JOHN Hunter has wrapped up his ninth successive Cuestars South Wilts Snooker League title. But the 52-year-old insists he has not played well this season. “I’ve only played one good match and that was against Paul Burt,” he said. 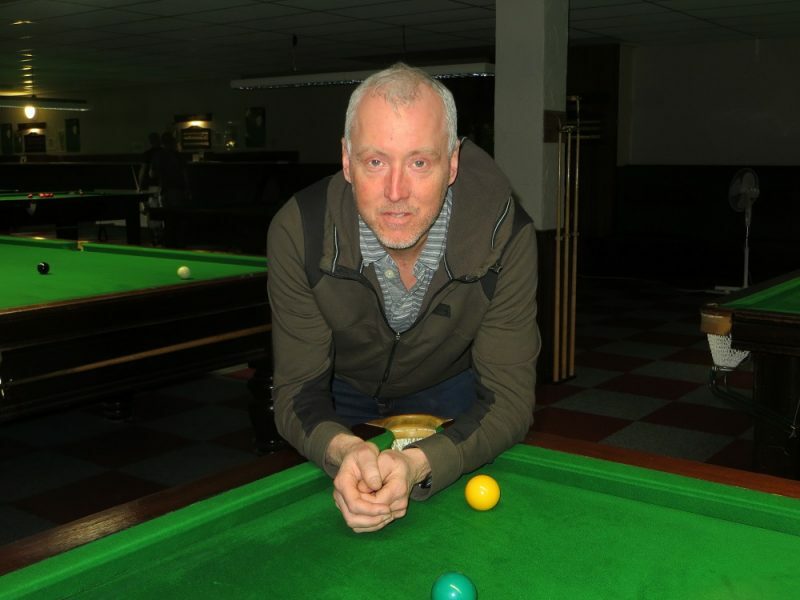 It is the 12th time Hunter has topped the table since the competition at Salisbury Snooker Club was launched in 2005 in memory of former Durrington professional Graham Lee, who died suddenly the previous year at the age of 44. He ended the season with a 4-1 victory over David Rice, who secured fourth place by beating Richard Arnold 4-1. Anthony Rice finished runner-up for the second season running. Neil Herd was third. Arnold can climb off the bottom of the table if he takes one frame off Herd in the only outstanding match. Results: John Hunter 4-1 David Rice, David Rice 4-1 Richard Arnold. Outstanding match: Richard Arnold v Neil Herd.